This was an incredibly influential album. Yes, David Bowie had already released "Low" when this was released in March 1977, but it surely had a huge influence on "Heroes", released in the October of that year. Joy Division's Ian Curtis forced the band's other member to listen to it. It is a masterpiece of moods, soundscapes, electronic rhythms, classically-influenced hints and packed full of atmosphere. All that European, Berlin stuff. 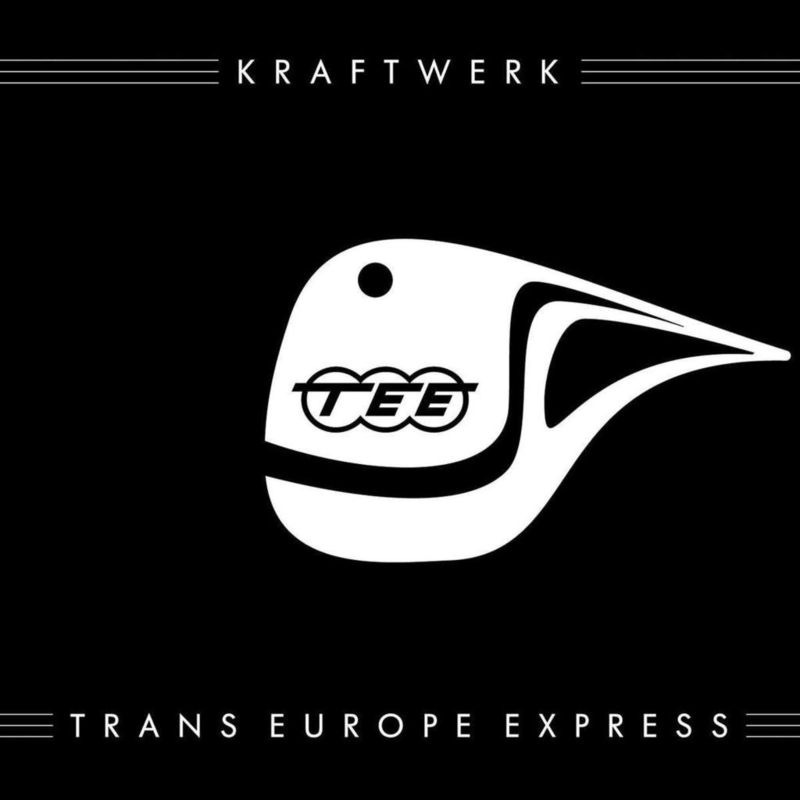 The first track, "Europe Endless" is nine minutes of addictive electronic sounds, like a train getting to its cruising speed and just chugging on. It is a highly minimalist track, also very futuristic (even now). Vocals are only occasional, as they are throughout the album. "Hall Of Mirrors" (later covered by Siouxsie & The Banshees") is a marvellously captivating piece. That initial sonorous keyboard riff is spine tingling and Ralf Hütter's Teutonic, mannered voice singing, monotone - "even the greatest stars dislike themselves in the looking glass...". How much "New Romantic" posturing came from listening to this - loads of it. Industrial music, electronic music, post punk, New Romanticism. All so influenced by what was known as "Krautrock". "Showroom Dummies" continues the fashion vibe, another New Romantic leitmotif. Again, the electronic keyboard rhythm is intoxicating. As it progresses, it gets more melodic for a while, then it reverts to its metronomic beat. The old "side two" was a suite of continual, related music. 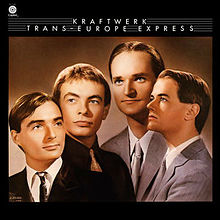 "Trans-Europe Express" was actually written as a result of meeting with David Bowie and references his "Station To Station" both musically with that chugging, train sound and lyrically, when Hütter mentions meeting "Iggy Pop und David Bowie...". "Metal On Metal" starts slightly faster but soon becomes a bit of a continuation of the previous track, but with some echoey percussion and some noises like tightening something metallic. "Abzug" continues the "suite" form of the tracks from the title track onwards, repeating the title phrase over and over and using some of the same melody. "Franz Schubert" changes tempo just slightly, and it has a lighter, airier feel about it that provides a slight sonic relief after the sombre intensity of the previous material. Whether or not it was influenced by the Austrian composer, I do not know. "Endless Endless" briefly reprises the opening melody and the train disappears off into the distance. The band members said that as post-WWII German children, they had no musical culture when growing up. Maybe that was not a bad thing, because they had to make their own music, with no real reference. They literally made their own genre (admittedly Can and Neu! did it first, but Kraftwerk's heavyweight contribution cannot be understimated).